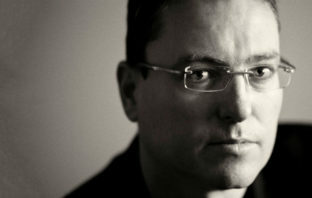 Vodacom has backed down over plans to charge customers for data rollover after a public outcry. In a statement on Wednesday, the operator said it will no longer charge for data rollover. The communications regulator has expressed “concern” that the listing of MultiChoice Group went ahead on Wednesday “even though there is a complaint before its complaints and compliance committee”. 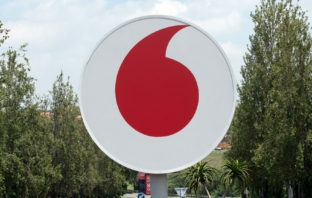 Vodacom will comply with communications regulator Icasa’s new data expiry rules from this week, but the country’s largest mobile operator has said it will charge users to roll over their unused data. 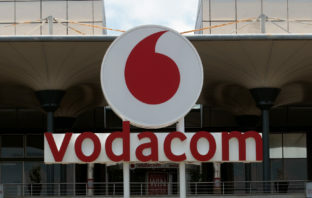 Vodacom will implement Icasa’s new data expiry rules by the end of the week, meeting the deadline of 28 February set by the communications regulator. Here’s what to expect. 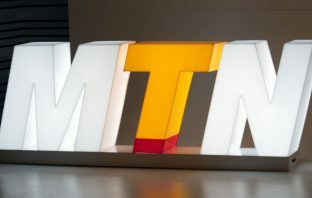 MTN South Africa will appear before communications regulator’s complaints and compliance committee next month over a charge that it failed to comply with a notification rule regarding tariff adjustments. 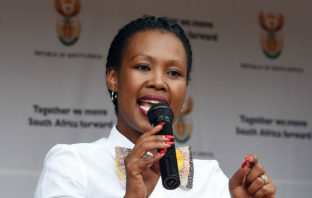 Finance minister Tito Mboweni will “work relentlessly” with communications minister Stella Ndabeni-Abrahams to ensure additional radio frequency spectrum is allocated as soon as possible. The chairman of communications regulator Icasa will stay on in the role because the telecommunications and broadcasting authority claims it is not empowered to remove him. 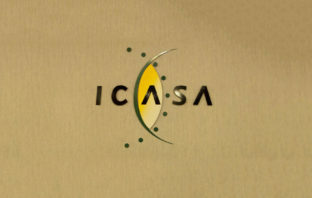 The chairman of communications regulator Icasa’s powerful decision-making council has been sentenced to 20 years in jail for money laundering and fraud, it was reported on Friday.